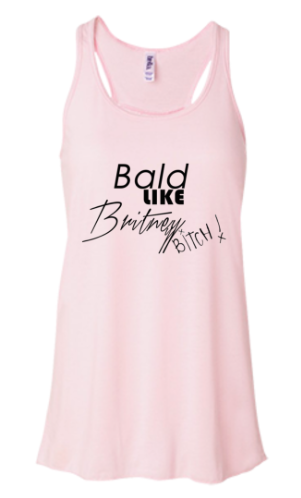 OMG this shirt is HILARIOUS… you are so brave and strong. You have made lemonade out of lemons and choose to see the positive and find the humor in a very hard deal of cards you’ve been given! I just LOVE you girl! !